Nearly 60% of our global economy is dominated by China, United States, and Japan. In recent years, the rapidity of the Eastern economic growth has become highly noticeable in the world market, specifically ASEAN countries like Thailand, Vietnam and Myanmar. 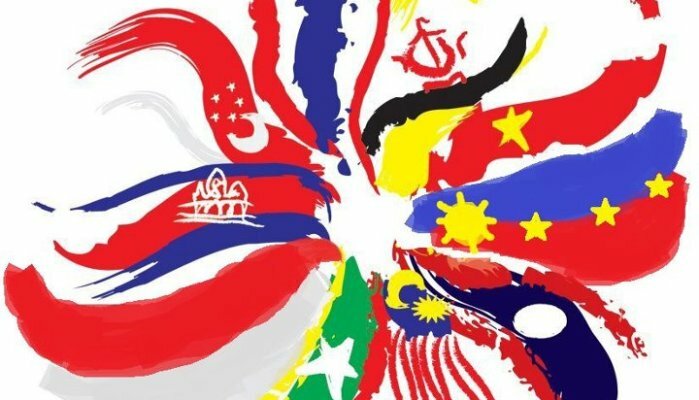 Similar to the European Union, ASEAN is a regional organization in Southeast Asia, operating under an aligned political, social, economic aims and visions. 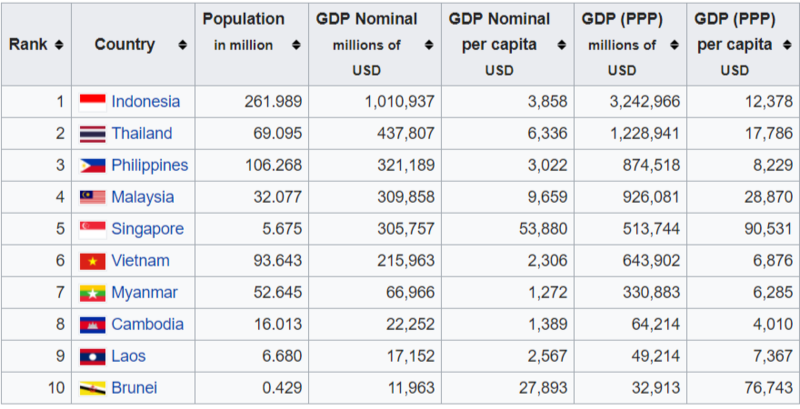 The following countries include Thailand, Indonesia, Vietnam, Philippines, Malaysia, Singapore, Myanmar, Cambodia, Laos and Brunei. In the event of fast-track urbanization and national development, Southeast Asia has become a desirable region for foreign direct investments (FDI). With various economic models that embrace technological advancement, this has triggered various infrastructure projects such as the expansion of mass transit system, road, highways, rails, CBD, shopping centers, airports and ports. While, foreign investments are a crucial factor for the drive of the Southeast Asian market, there are specific laws and regulations that foreign buyers must follow especially in terms of the real estate. The real estate law in Cambodia restricts foreign investors from holding 100% ownership of real estate property in the country. On the other hand, the condominium law allows a foreign buyer to purchase and possess properties that are located beyond the first floor the building. 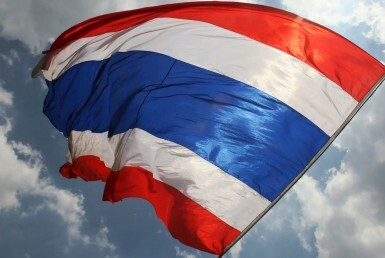 Thailand is one most ideal and freest country for foreign investments with the least taxes. 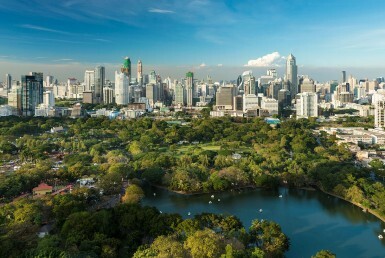 The Royal Thai government does not impose any residential property tax for foreign buyers, this truly helps facilitate foreign investment in Thailand. Equal laws and regulations Equal laws for a foreigner and a local Thai, law differs for house properties. In comparison with the property laws and taxes in Thailand and Cambodia, the Indonesian condominium laws are stricter for foreign buyers. Foreign buyers are required to purchase condominium at the high limit cost of USD $719,424. In Malaysia, there is no obligatory tax on residential property; instead the Malaysian government imposes land tax of RM100 on residential property known as a ‘Quit Rent’ and a Stamp Duty Fee. 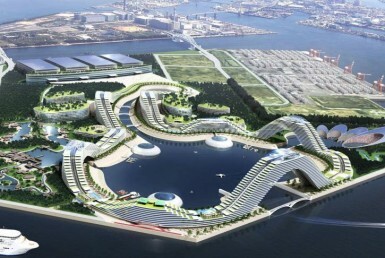 Singapore is a highly developed economic country with enormous national and international investment prospects. The Singaporean property tax requires the foreign buyer to pay the Stamp Duty Fees. The local and foreigner taxes in Singapore highly differ. Due to a long-standing political friction under the military regime, Myanmar has now declared independence and country’s reform. Over these past years foreigner investors are gravitating towards Myanmar as their economic growth is one of the fastest growing in Southeast Asia. The Philippines is another country that requires low property and transfer taxes. However, the real estate fees in the Philippines are reliant on the seller, developer or the owner of the property. There is an additional charge of 3-5% for real estate agents. The foreign property ownership law in Vietnam requires several types of taxes for foreign investors and buyers. This includes VAT that is equally paid by local Vietnamese and foreigners, Registration Tax for Ownership at 5%, Personal Income tax (resale) at 2%, Personal Income tax (Rental income) 5%.